I am a Christian, a native Texan, a husband, a father and grandfather. I hunt and ride motorcycles and sometimes I even write down random thoughts and send them out onto the interwebz. 1. They like to be run somewhat dry. Clean them, oil them and then wipe off all excess. Given the heat, humidity and (depending on wind direction) salt in the air around here I tend to run my guns, including the PC Carbine pretty wet. 2. 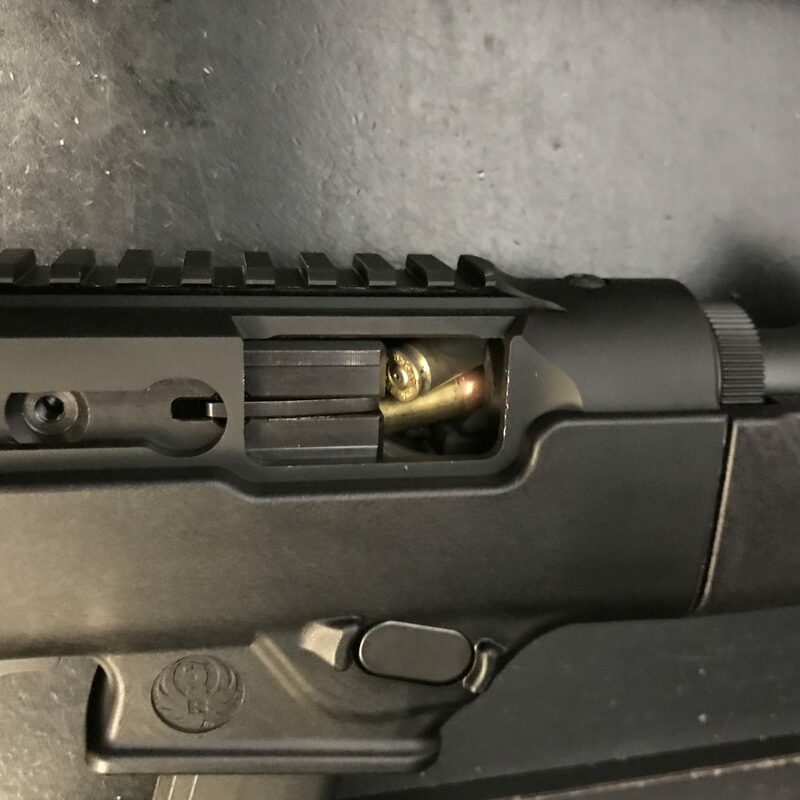 The manual say the barrel adjustment knob should be adjusted when the barrel is mounted. many suggested tightening the adjustment knob while the barrel is off because you can get a bit tighter fit. The tighter fit means better pressure on the blow back mechanism and more accurate cycling. So, I did this as well. The good news is that the gun does run better now. Previously, the gun would malfunction at least once on just about every magazine, sometimes more. Now it only does so once every two or three magazine loads. Much better but still nowhere near reliable enough for anything but plinking (it is a wonderful plinker).